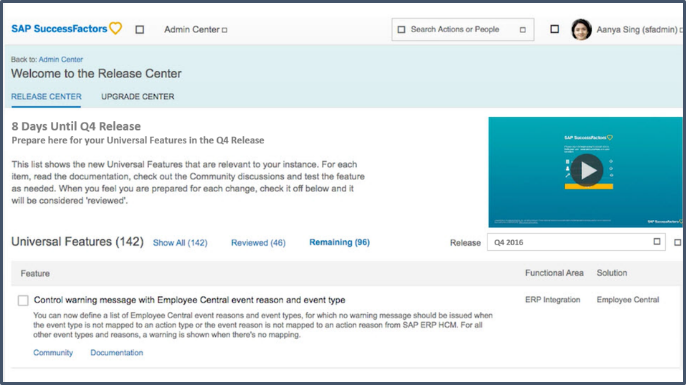 With the arrival of the new year, comes the final need for you to ensure that the most recent upgrade for your SAP SuccessFactors HCM platform is in progress, if not complete. We have identified the highlights for you in this presentation and the official SAP SuccessFactors Q4 2016 Release Highlights video. Continuing its investment in the instances, interfaces, middleware and landscape that make your HR processes slick and high performing, the Q4 2016 update is focused on ever better performance and functionalities. The new features and upgrades are far more than ‘nice to haves’. They integrate the latest technologies and learnings into your core HR platform, so you can focus on driving HR efficiencies, rather than in the workshop. Download this presentation to ensure you get the most from the Q4 2016 SAP SuccessFactors maintenance release. 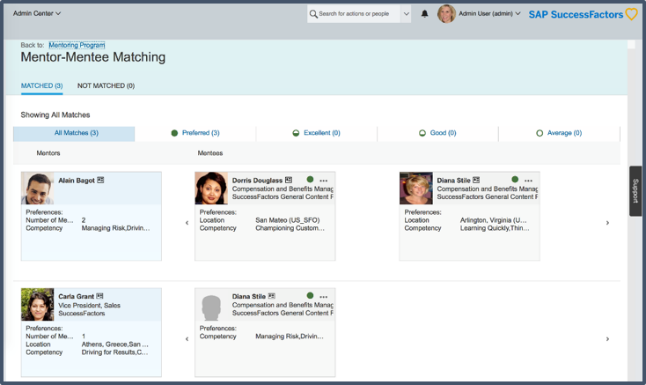 One of the major commitments of SAP SuccessFactors is its continued investment in the user interfaces across the entire HCM Suite to maximize consistency, learnability, usability, and aesthetics. All updated screens share the same fresh modern look & feel. 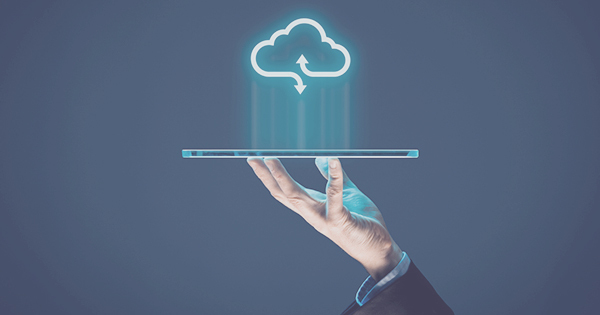 Recognizing that more and more users are accessing SuccessFactors via mobile devices, significant features and enhancements have been made including redesigned continuous performance management and fingerprint authentication (Android). This blog by Babak Ghoreyshi, Solutions Marketing Manager at SAP SuccessFactors, for a deeper insight into the user experience and mobile updates in Q4 2016. 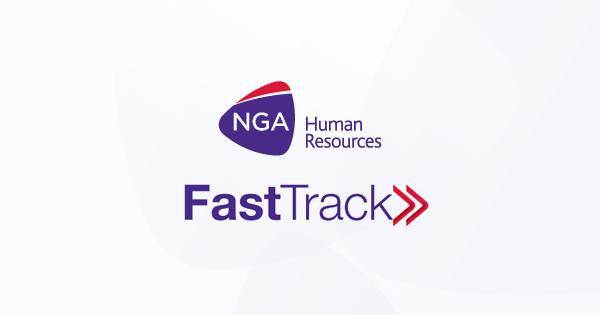 Provides HR administrators with a complete view of new overview of new features. It will also provide the quarterly release information tailored to your own instance. This is a huge advancement for organizations with the need for high numbers of contingent workers. Request for temporary workers can now be made directly from Employee Central position management. 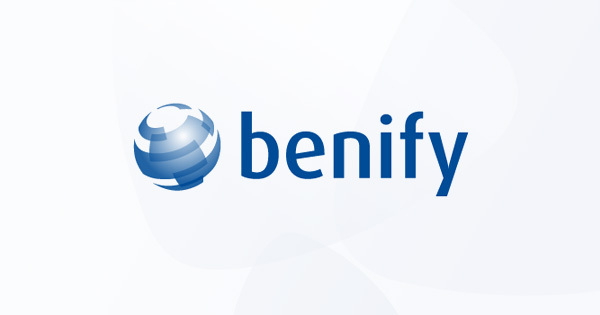 The next new country versions to be added to the Employee Central Payroll Solution are Egypt and Oman, further extending the global reach of digital HR solutions. A vital, but previously highly administrative part of Succession and Development, is the mentoring programs. With this new feature, the admin is made seamless. An overview page provides all the information required in a single location, leaving the S&D team to focus on the mentoring task. 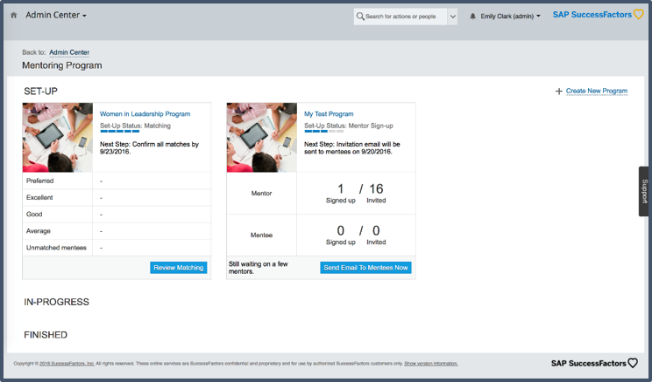 There are further Talent Management updates in the Career Site Builder, which is now generally available, alongside the redesigned learning catalog. This makes the learning experience simpler and more intuitive. Learners can find sections for featured courses and highly rated courses and more great information. Put the following in your calendar and set a reminder to come back for your next installment.